Our LED Lightboxes are a quality product of South Korea, UL listed and available in a variety of sizes and colors. 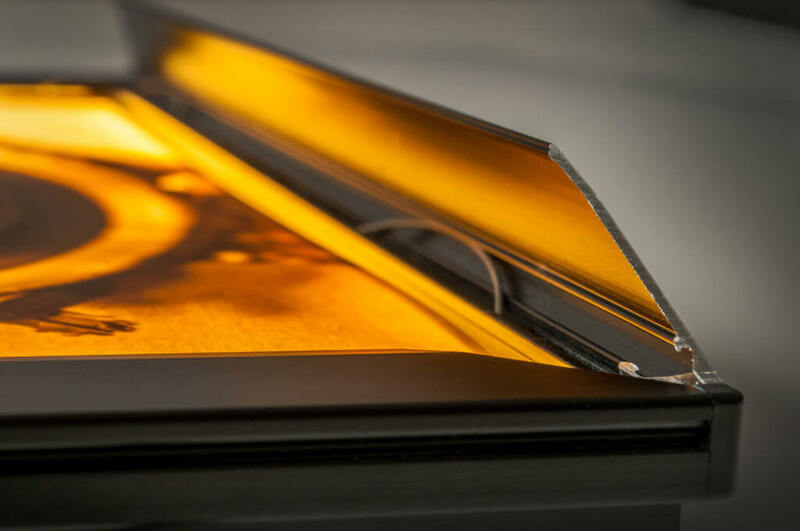 Lightboxes are available with variable color temperature so the light color can be customized for your graphic. Custom sizes are available from 8×11 through 48×96-inches. 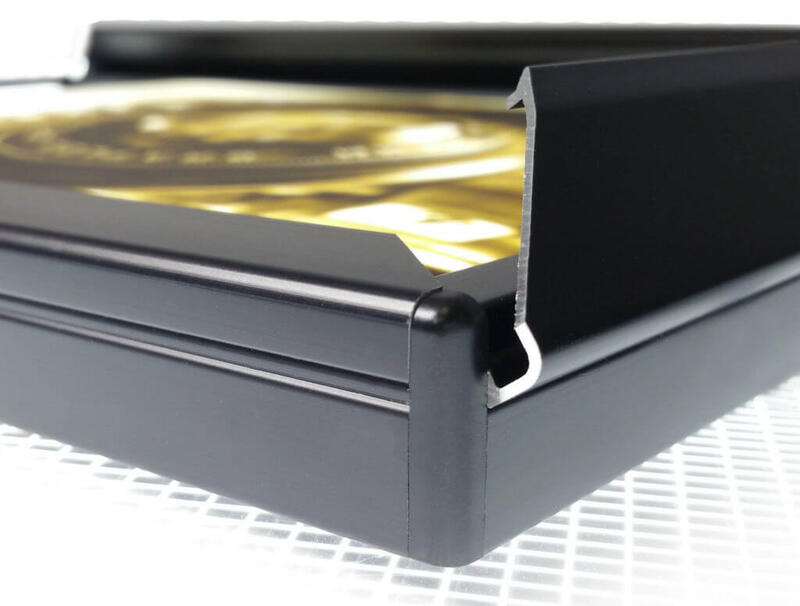 The thickness of our light boxes is as little as 5/8s of an inch for some sizes. Delivery of your custom order can be as soon as 10-days. 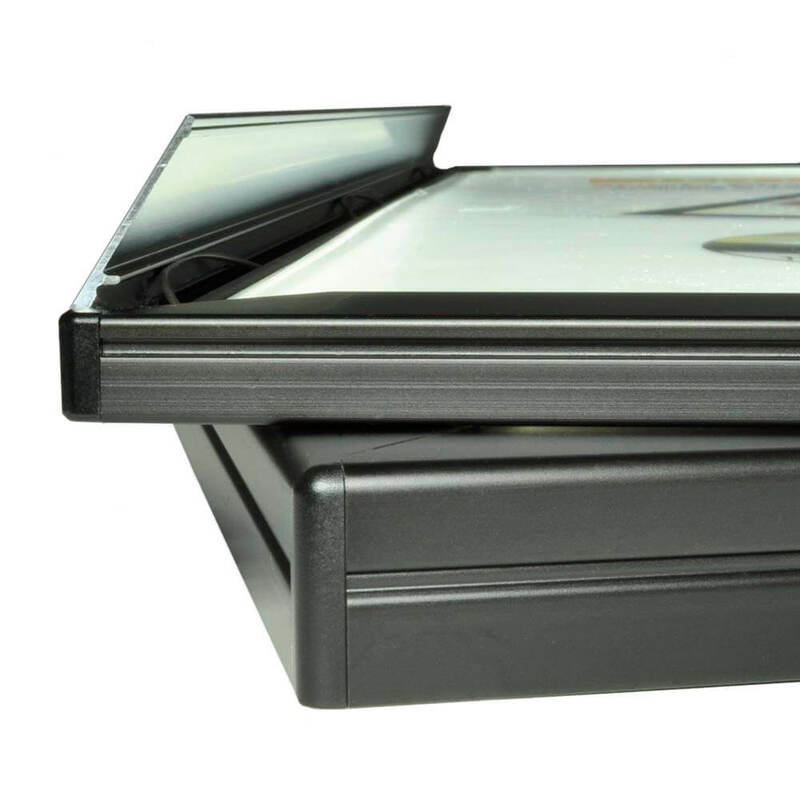 Light boxes are available in several thicknesses from 0.40 to 1.60-inches.